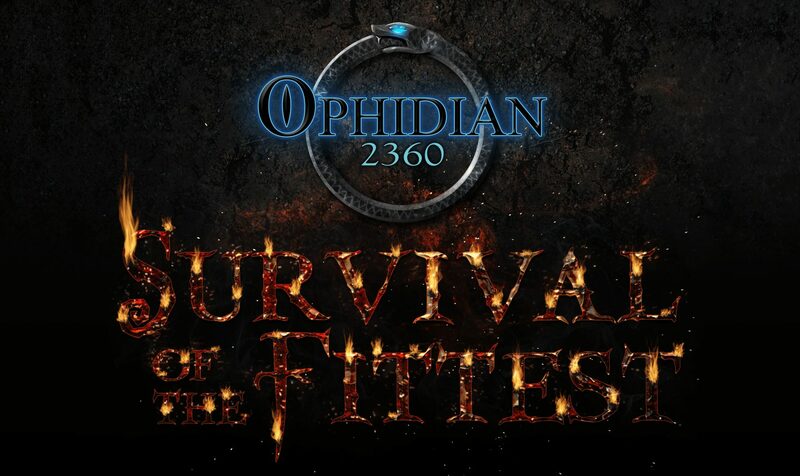 Ophidian 2360: Survival of the Fittest – It’s all the Rage! Today we will be discussing Rage. Not anger management for your opponent when you clobber them in the game, but how Gladiators become ENRAGED! When the icons above were used, they represented the Gladiator’s Rage value, and for abilities they would indicate that an ability could only be used while Raging, or Not Raging. In Ophidian moving forward, the symbol for Rage (as seen below*) will be the new icon for Rage, and if an ability cannot be used if the Gladiator is Raging, the ability will state that, as opposed to creating a completely different, related icon. By the way, the RDMG icon above will also be getting a facelift… check back tomorrow for more!